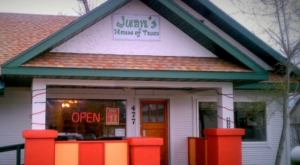 Neighborhood restaurants are the heart and soul of Wyoming’s culture. If you find a bunch of locals congregating in a restaurant then you know it’s good. 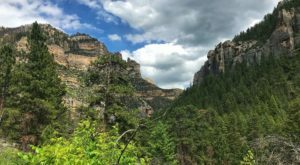 Here are some neighborhood restaurants in Wyoming with food so good, you will definitely want to go back time and time again. 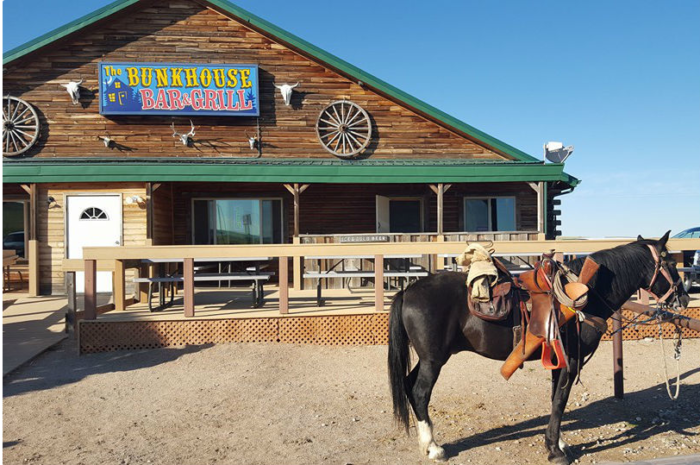 Bunkhouse Bar & Grill is ranked in the top 10 out of 157 restaurants in Cheyenne on TripAdvisor. 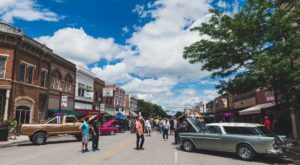 Some of their menu items include steak, pork chops, chicken, spaghetti and seafood with barbecue ribs being one of their specialties. 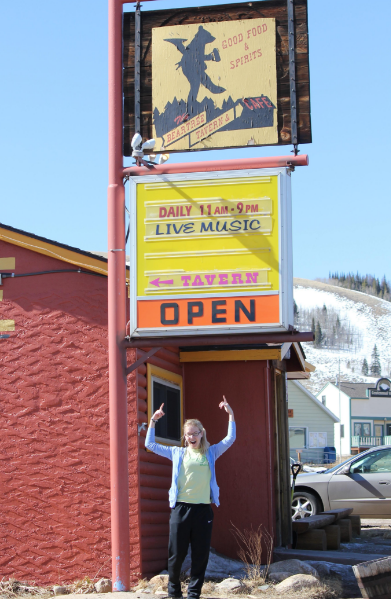 The Bunkhouse Bar & Grill is located at 1064 Happy Jack Road. 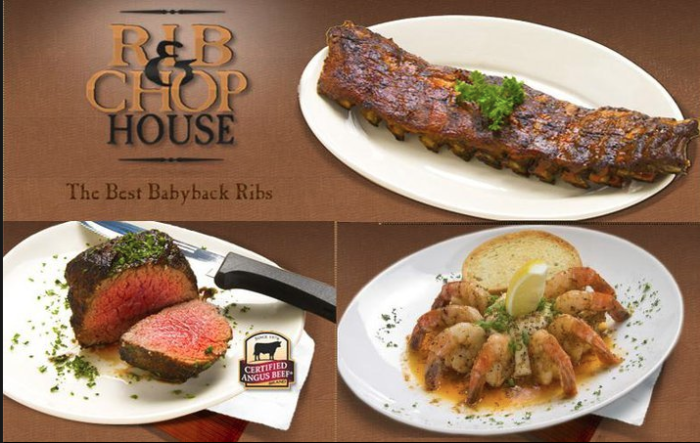 The Rib & Chop House is known for their premium steaks, fresh seafood and award-winning baby back ribs. 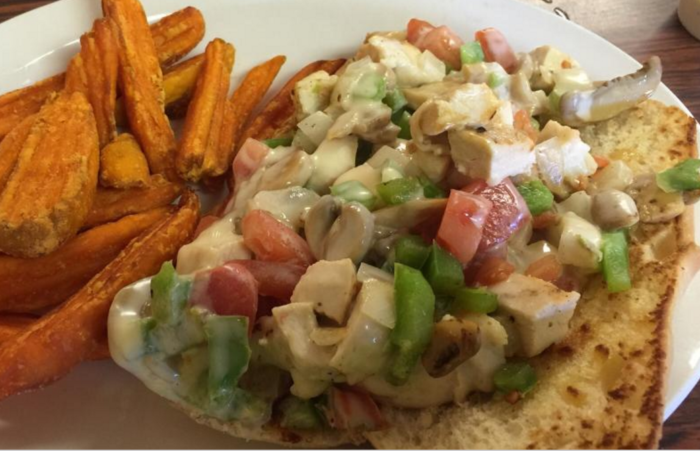 You can enjoy great food in a casual relaxed atmosphere. 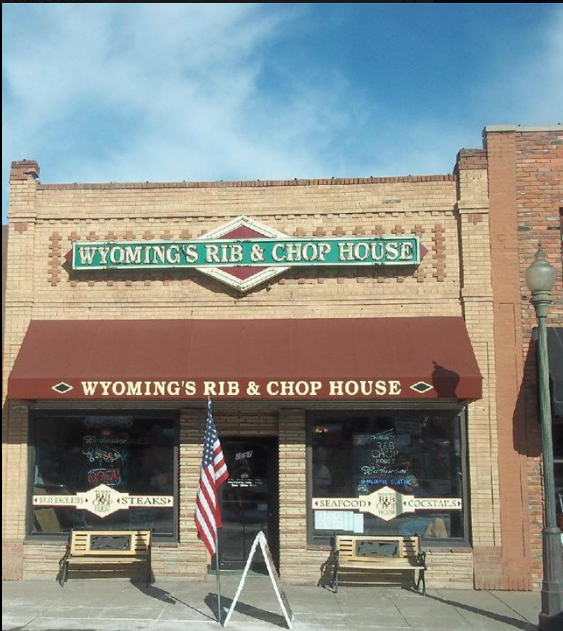 Wyoming's Rib & Chop House is located at 1367 Sheridan Avenue in Cody. 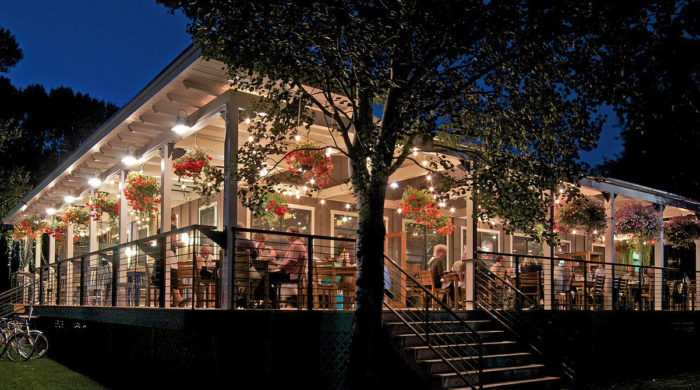 Frackelton's is a great place to meet up with friends or neighbors for a drink or dinner. 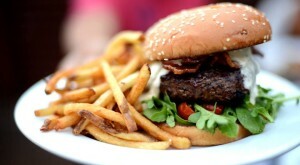 They serve duck, seafood, beef, chicken and steak as well as sandwiches and burgers. 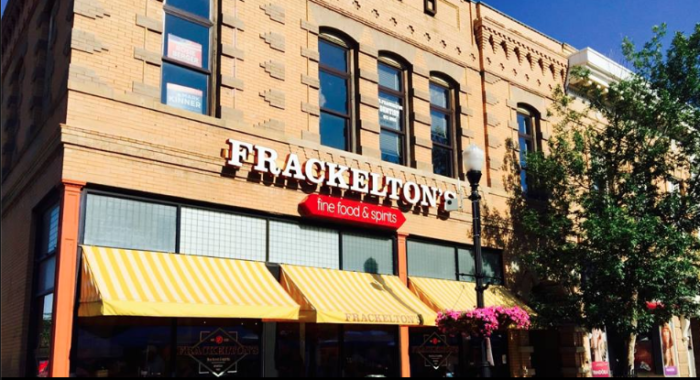 Fracklelton's is located at 55 N. Main Street in Sheridan. 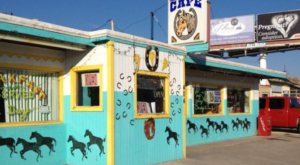 Cowboy Cafe serves breakfast, lunch and dinner. Their omelettes are a great choice for breakfast and their sandwiches and burgers for lunch. One of their specialties for dinner is the Cran-Brie Chicken. The chicken is topped with cranberries, pecans and melted brie. 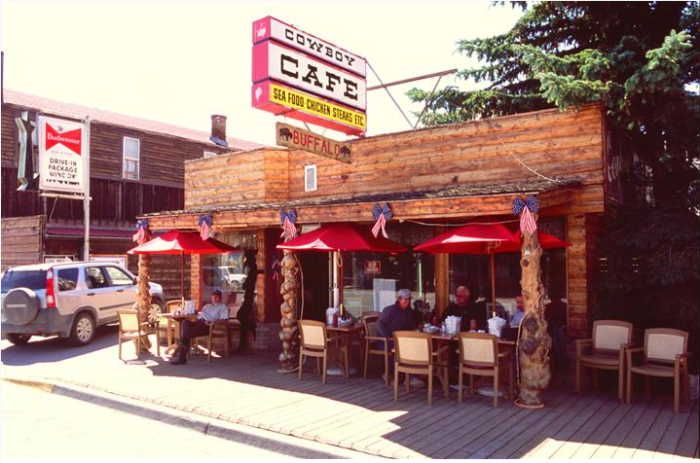 Cowboy Cafe is located at 115 E. Ramshorn Street in Dubois and at 138 North Main in Sheridan. 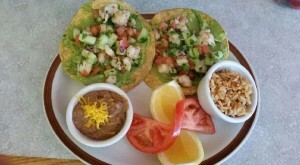 Corona Village serves classic Mexican dishes and house specials. 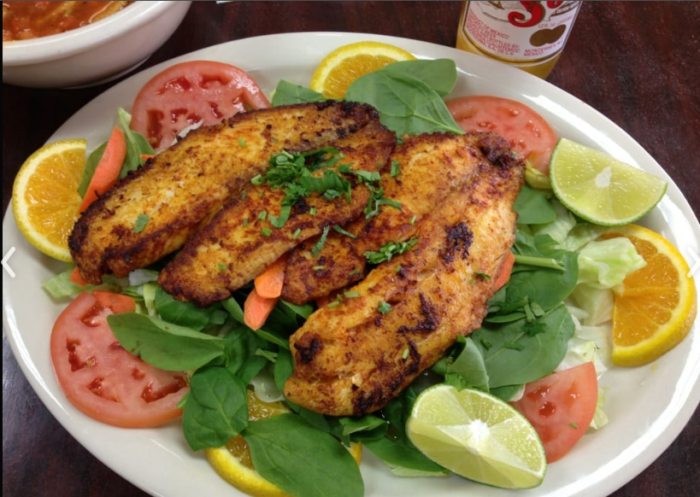 Be sure to pair up your Mexican dish with a margarita. 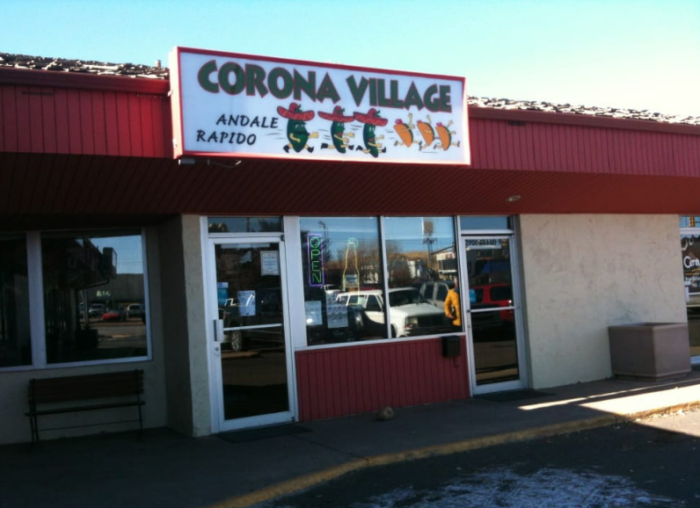 Corona Village is located at 513 Boswell Drive in Laramie. Brandin' Iron serves breakfast, lunch and dinner. 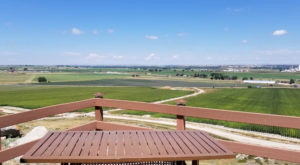 Some of the Brandin' Iron favorites are the chicken fried steak, New York steak & eggs, biscuits & gravy, Spanish omelet, Denver Scramble, Southwestern, taco salad, grilled roast beef, shrimp scampi, the Brandin' Iron burger, BYO burger, Wyoming philly sandwich and liver & onions. 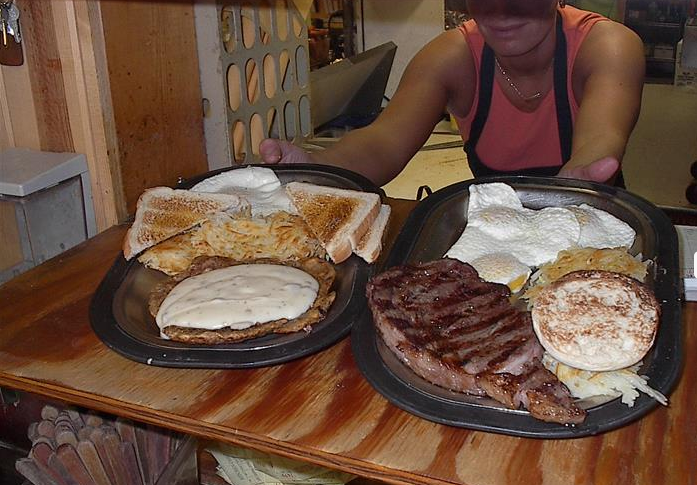 The Brandin' Iron Restaurant is located at 483 Shoshone Avenue in Lovell. 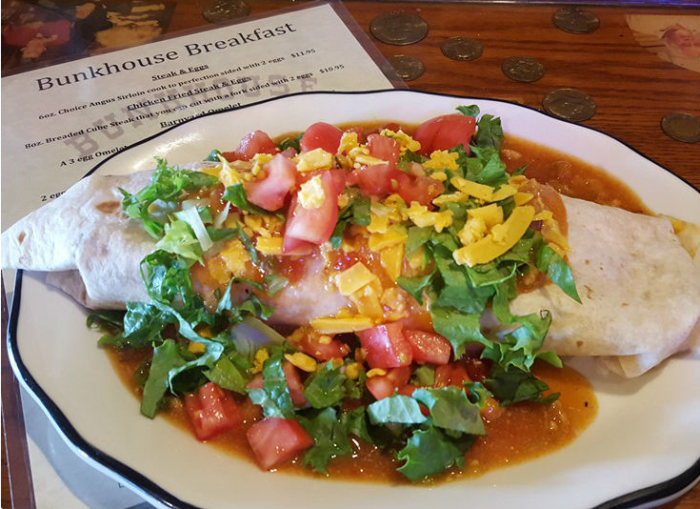 TripAdvisor/Beartree Tavern & Cafe/Penny E.
Beartree Tavern & Cafe is a fun place to hang out and enjoy good food in a relaxed atmosphere. 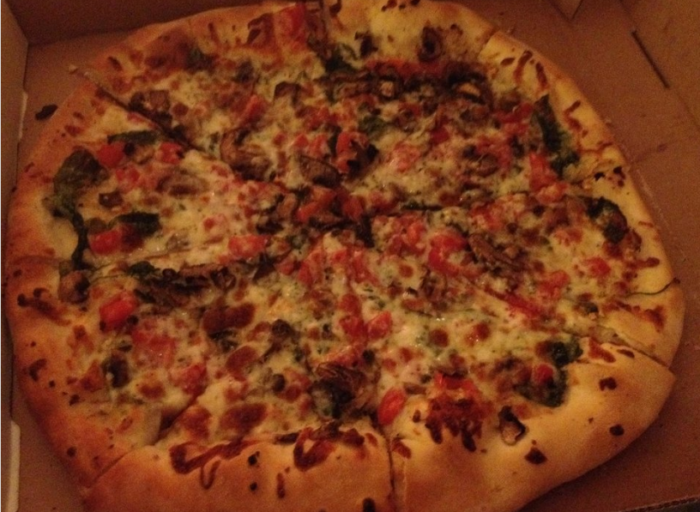 They serve sandwiches, burgers, Mexican, pizza, steak, lasagna, seafood, chicken, pork chops and prime rib. 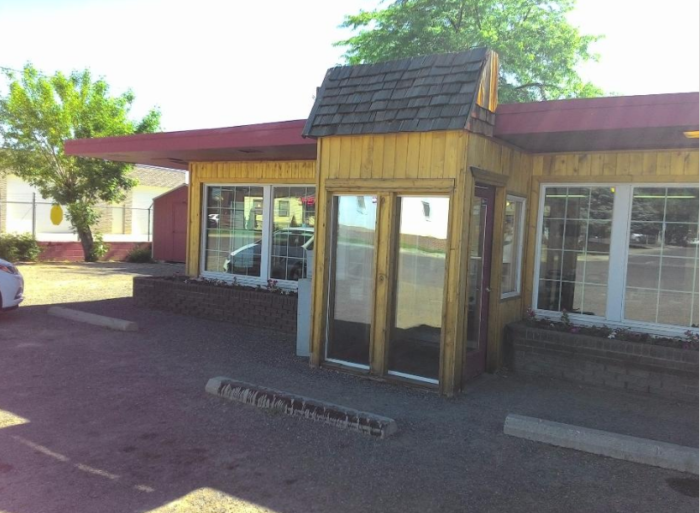 This cafe is located at 2768 WY-130 in Centennial. Calico Restaurant is located at 2650 Moose-Wilson Road in Wilson. 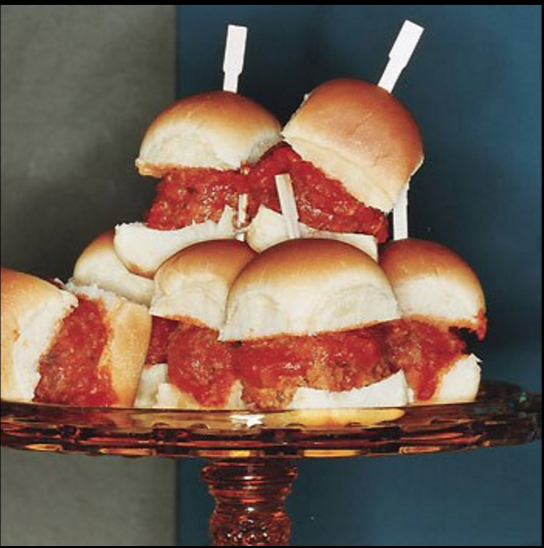 They specialize in American-Italian entrees and pizza. This restaurant also offers a spacious lawn which is good for families with restless children. 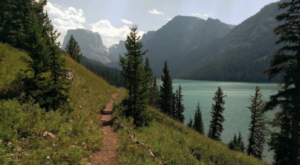 What other neighborhood restaurants in Wyoming would you add to the list?